Tech Week is a festival of technology that will give students, parents and the public hands on opportunities to learn about 3rd-level and career options in computing and other technology fields. Tech Week will help everyone see the hidden technology in practically everything they do and also how they can apply that technology to other things they may be passionate about e.g. sport, music, health, business, charity. 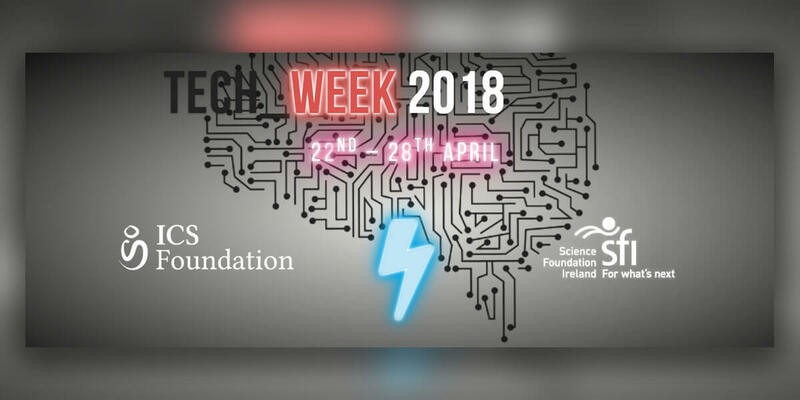 Ireland’s national festival of technology aimed at students, parents and the public takes place from April 22nd – 28th 2018!